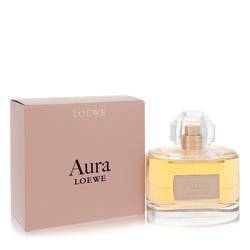 Aura Loewe Perfume by Loewe, Introduced in 2013, Aura Loewe is an oriental perfume that combines classic floral notes with various spices and woody notes. Notes of bergamot and violet leaf are contrasted with notes of pink pepper and red currant at the blend’s opening. 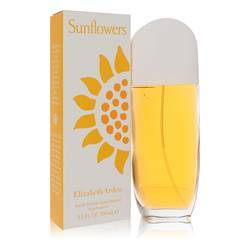 Floral notes of rose, jasmine, narcissus and iris give the perfume its sweet quality at the heart of the blend. 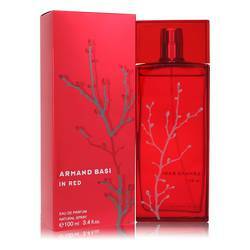 At the base of the fragrance, the tart note of raspberry complements the warm notes of sandalwood, leather and cedar. 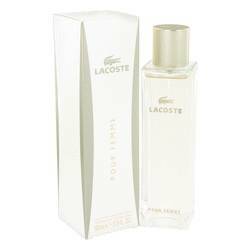 Read More Read More This perfume is excellent for nighttime wear and is perfect for the alluring, mysterious woman. 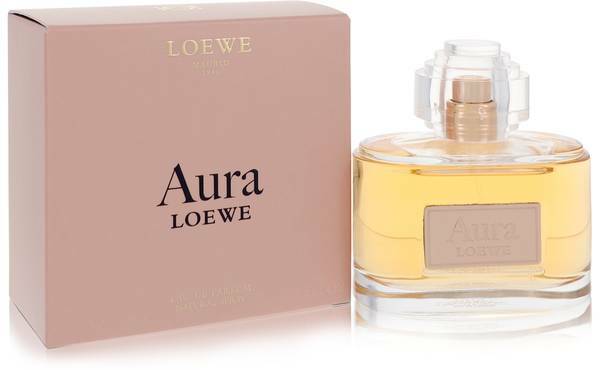 Created in Spain in 1846 to sell leather accessories, Loewe has a rich history of creating beautiful products. 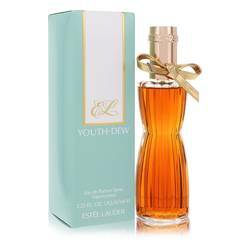 Over a century after the company was created, the brand introduced its first perfume. Many of the company’s fragrances include the note of leather, an allusion to the brand’s long history of making fine leather goods. 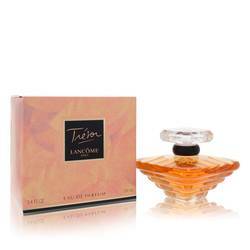 Today, the company is well-known for its accessories and fragrances, and has launched 90 blends to date. All products are original, authentic name brands. We do not sell knockoffs or imitations.